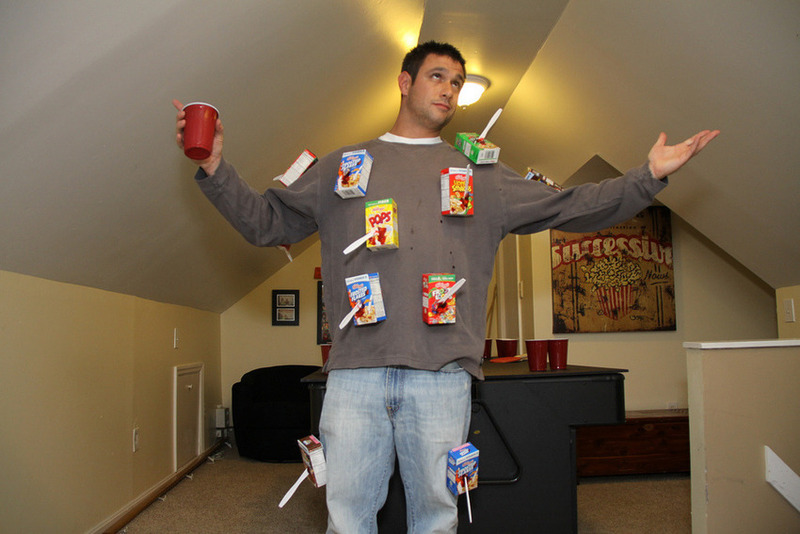 Which is harder: picking what you want to study for four years of your life or deciding what to be for Halloween this year? While we can’t help you figure out your existential crises, we’ve got you covered in the costume department. Go as something punny! Nobody appreciates the subtleties of the English language quite like you do, so show that off this Halloween. Go as a cereal killer, a queen bee, or grab a friend, two white coats, and stethoscopes and be a pair-of-docs. 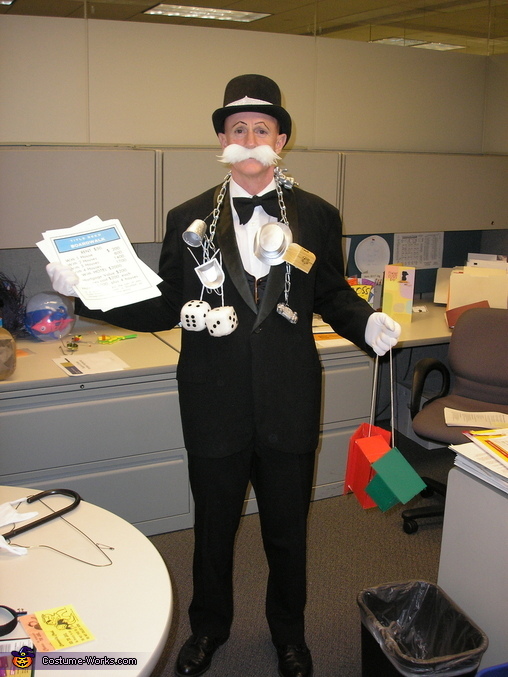 Go as Mr. Monopoly! This one speaks for itself. 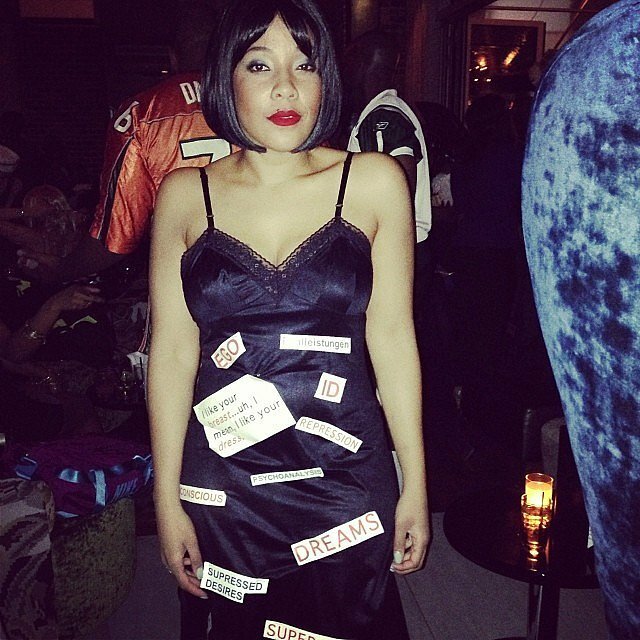 Find an old nightgown, write some buzzwords about the unconscious on it, and go as a Freudian Slip! Go as something super high-tech. 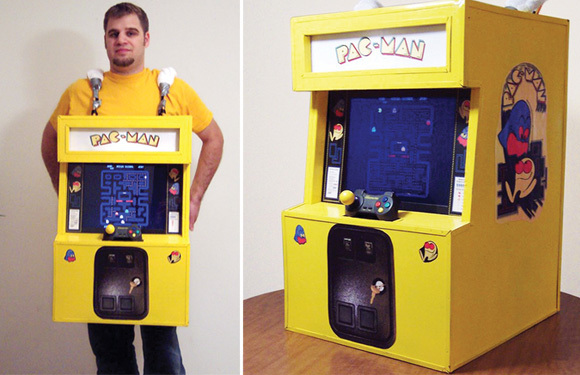 Whether it’s an Iron Man suit that actually lights up, or a functional PacMan arcade game, if anyone can pull it off, it’s you. 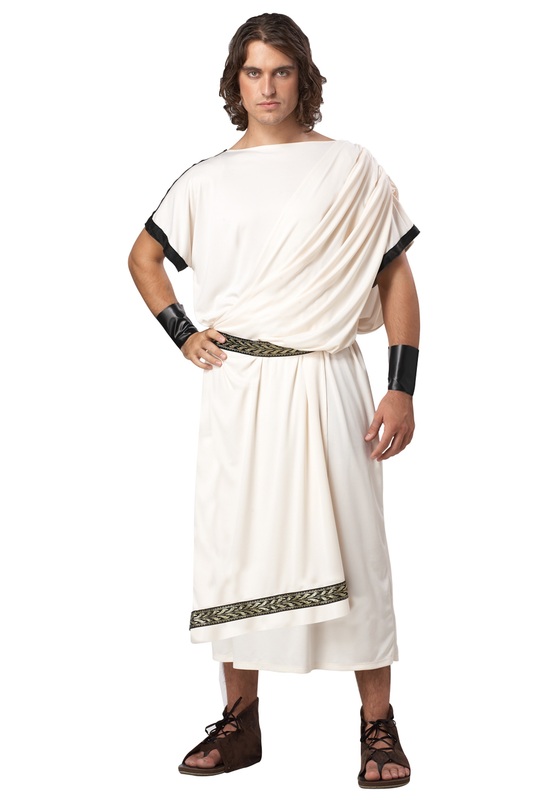 Go as your favorite time period! 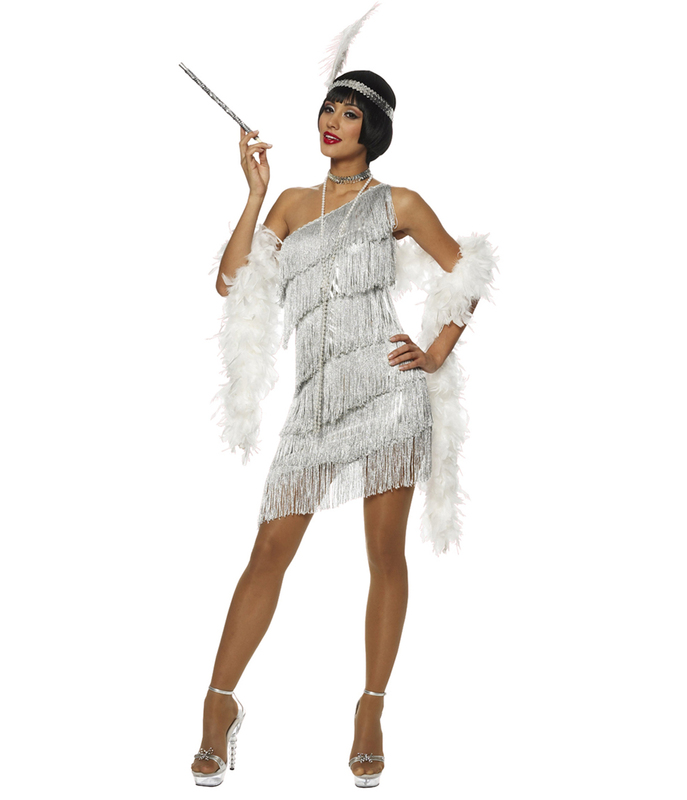 From 1920’s gangsters and flappers, to gladiators and Greek goddesses, your options are endless. 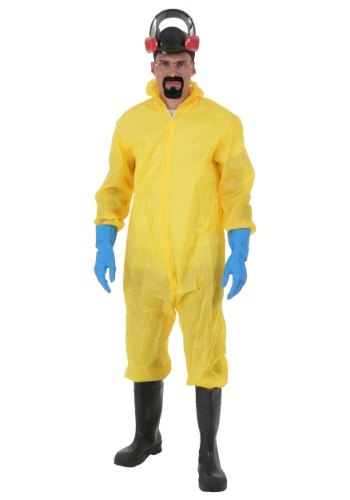 Go as Walter White. He’s certainly one of the most iconic chemists of our time. 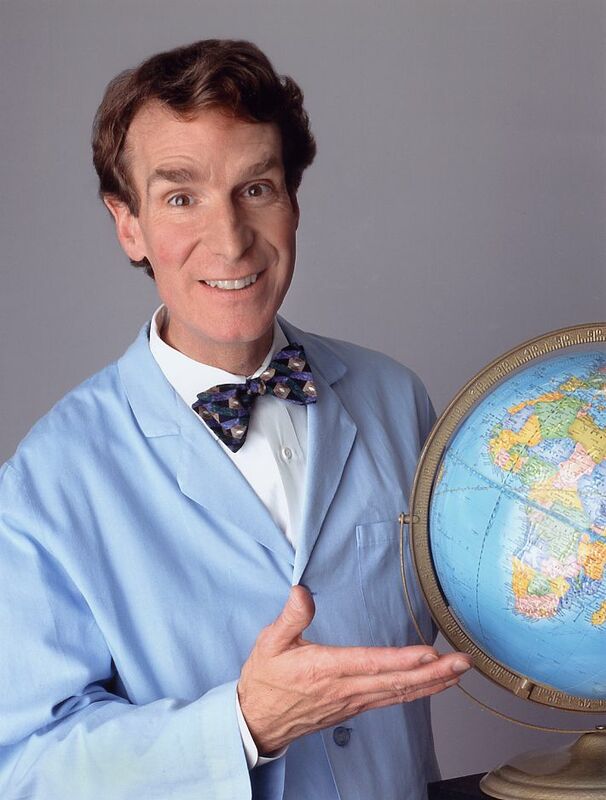 For something slightly more PG, there’s Bill Nye the Science Guy. 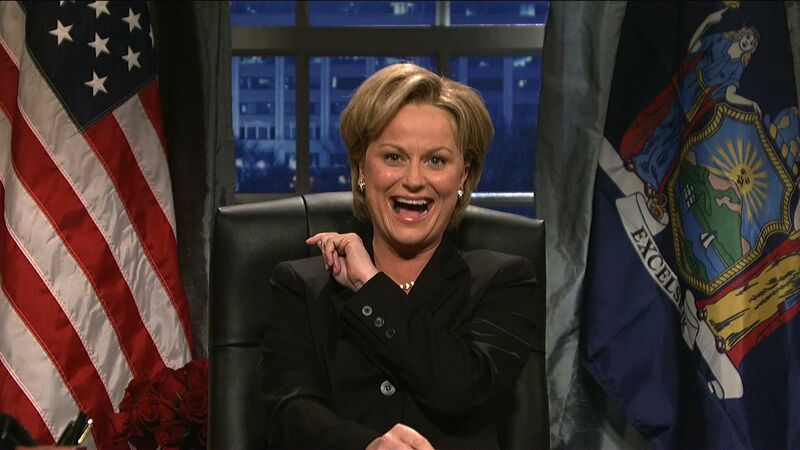 Presidential campaigns are in full swing, and you know what that means! Political candidate costumes are cropping up everywhere. 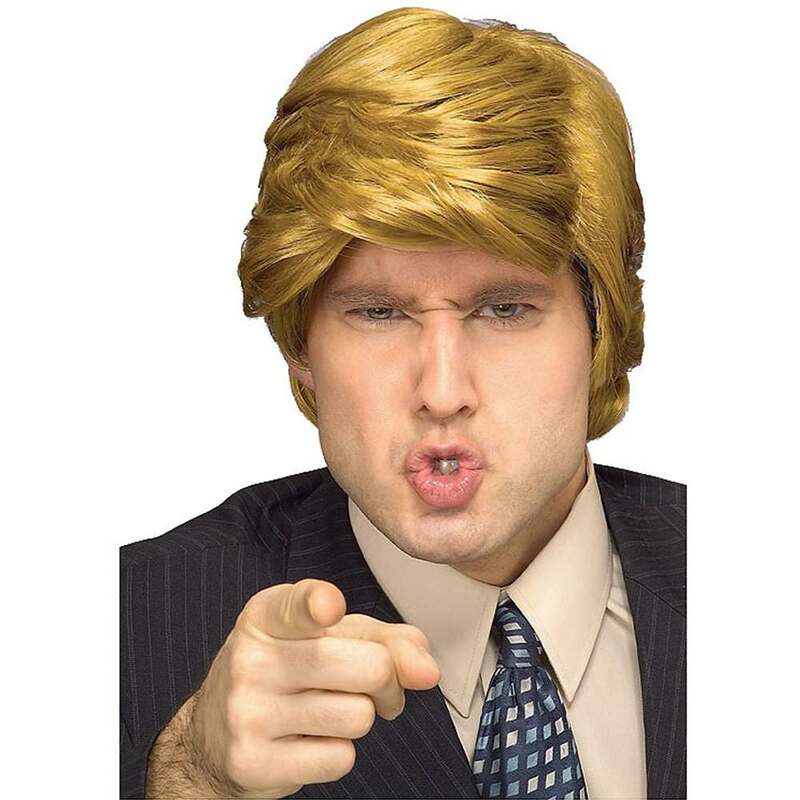 Break out the toupees and pantsuits and face off as Trump, Clinton, and the rest of the 2016 contenders. Go as a painting. 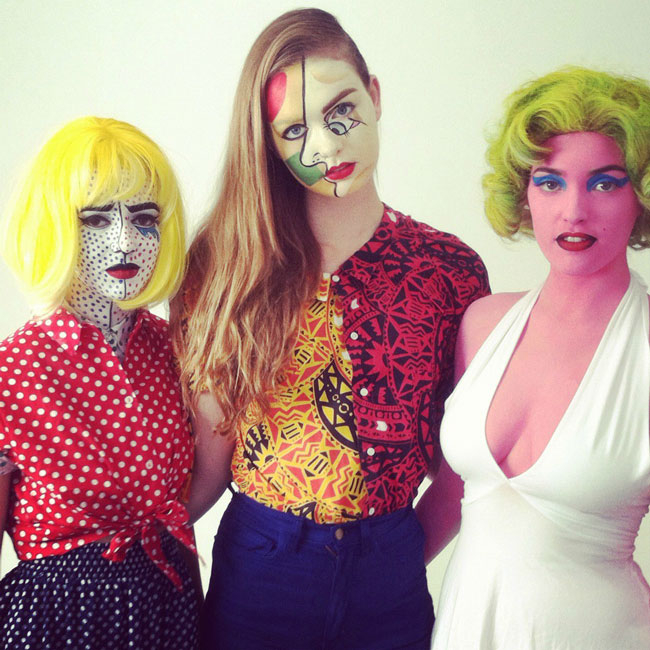 Paint an apple over your face for Magritte, cubist lines and colors for Picasso, or black lines and gradient dots for a comic book pop art effect. If you really have a lot of time (and makeup) on your hands, you could even replicate Starry Night. 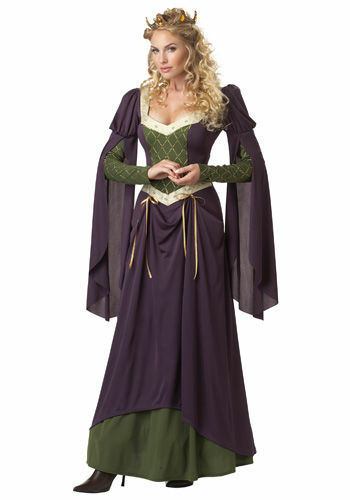 Dress up like your dream role. 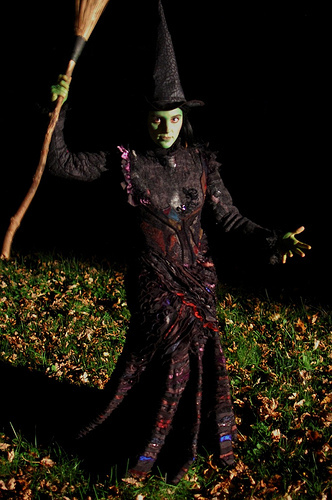 Whether you’re an Eponine, a Christine, or an Elphaba, you should get to wear that costume at least once in your life right? 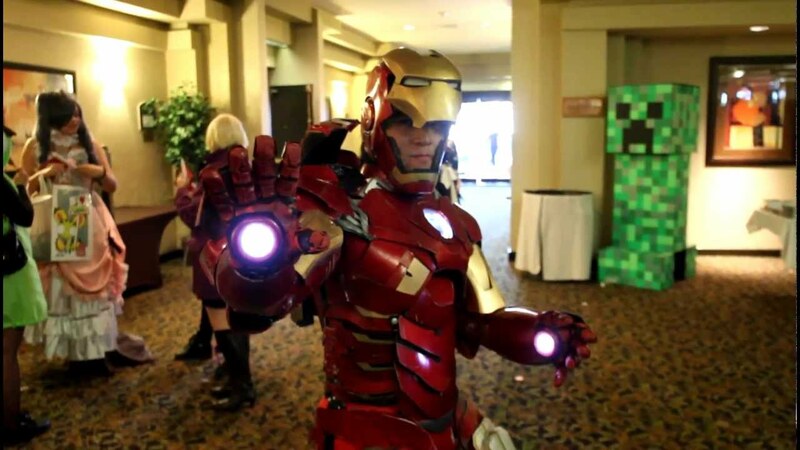 You can even show off your acting chops and stay in character the whole night. You are the unsung hero, or at least, that’s what you keep telling yourself. 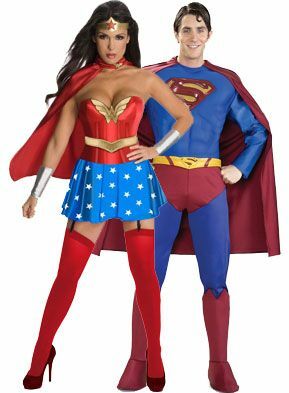 So this Halloween, channel your favorite superhero and bask in your glory . Let’s face it, with that kind of workload, you must have superpowers. Whatever you decide to dress up as, have a happy Halloween!